Malta has seen some stunning returns this year as its legalized gambling industry continues to grow. The country has seen tourism and tax revenues grow steadily since becoming an online casino haven. Malta has poured a lot of time and effort into streamlining its regulatory system to deal with increased license applications. Malta wishes to expand its online casino-licensing program, while still keeping the system as safe and thorough as possible. These sentiments were reiterated by Joseph Cushieri, the Chairman if the Malta Gaming Authority. He said in a statement that the operations in Malta are continuously developing and improving. He said that they are striving to improve compliancy systems as well as user safety and experience. He also said that Malta remains a world leader in gaming licensing and they hope to retain that sense of global leadership and innovation. The gaming industry has contributed close to 12% of all economic revenue in Malta. This equates to €556m pumped into the Maltese economy thanks to legal gambling. This sector of the economy is the third most productive in Malta. The taxation on gambling revenues made up 5.5% of all tax revenues collected by the state in 2017. Maltese gambling also creates more than 6400 direct jobs for the country. These jobs figures are set to increase as the number of new gaming licences in the country grew by 6% since last year. There was also a clear growth in the land-based revenues in Malta with a 13.8% increase in business. 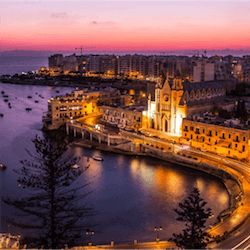 The growth comes after Malta pushed to overhaul and improve their regulatory systems, along with attempts to future proof their gaming sectors. 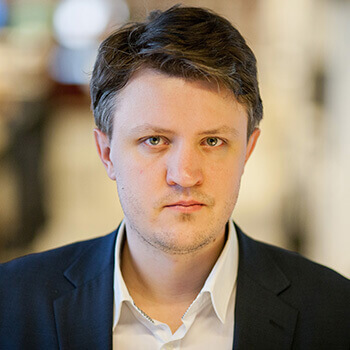 They also caused some rumbles within the industry when it was announced they will be looking at legalizing digital currencies. There was some controversy for Malta this week however. The Directors of Medialive Limited, a Maltese based online casino operator, were arrested. They stand accused of running an illegal gambling operation in Italy through servers located in Malta. Apparently 24 Satellite gaming parlors were being run parallel to the legal gambling network of Qormi. Investigators from Italy took Veglianetti Massimiliano and Fabio Fullin into custody but they have struggled to gather more evidence from the director’s Maltese offices due to legal obstacles. This investigation has been on going for months now so they already have much evidence to build their case on but ideally the police would like to seize the director’s assets and documents to build an even stronger case.